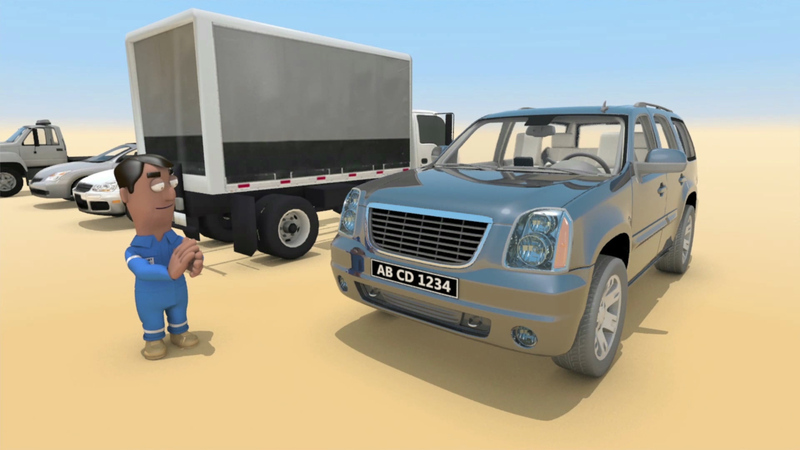 In addition to working with OMV on a variety of earlier projects, including the project communications and HSE animations for the Nawara Development in Tunisia, this project covers the development of a series of lessons learned, including a Drive Safely animation, to communicate key learning from high potential accidents at OMV. 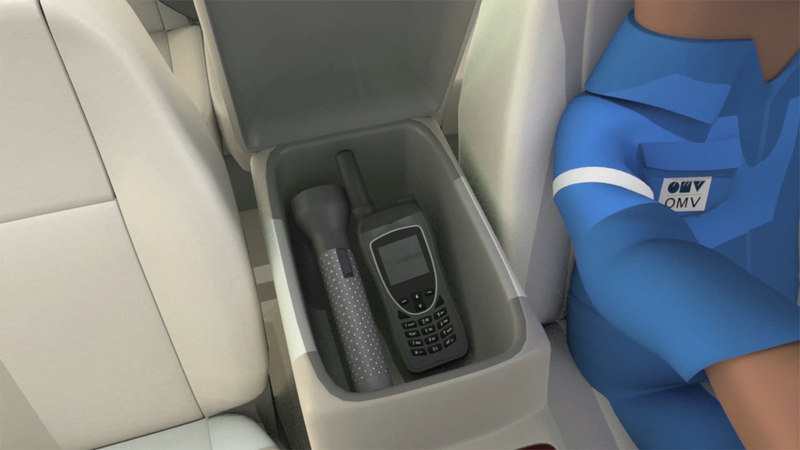 The Drive Safely animation was aimed to ensure that safe transport procedures were adhered to. 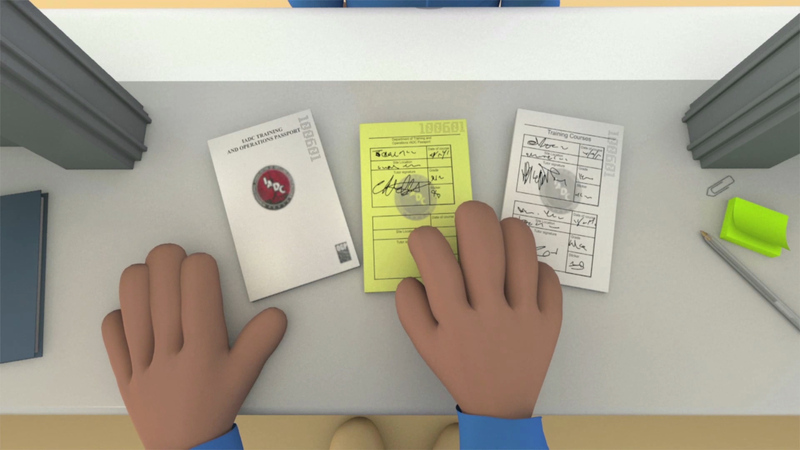 These HSE Animations will need to reach all those at OMV business units worldwide who work directly in the field or who’s work touches, or has influence over the company’s projects and operations. OMV Operational Employees & Contractors in all key business units worldwide – Drivers, security, engineers, drillers, O&M, etc. OMV Management Teams – Site managers, project managers, HSSE managers, drilling managers, operation & maintenance managers etc. 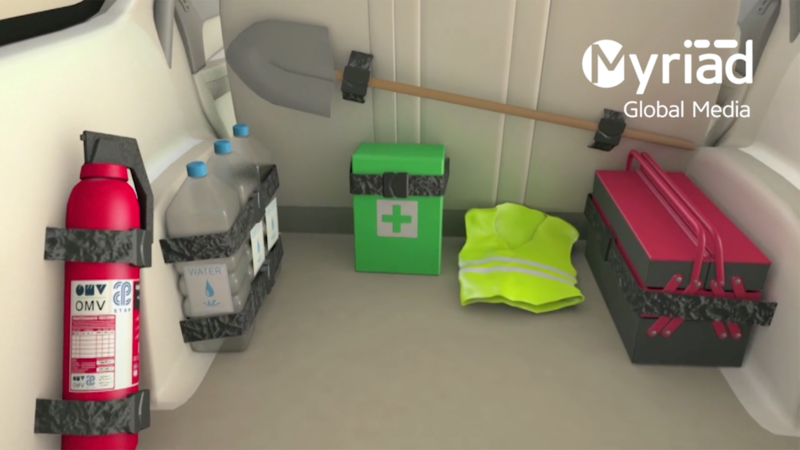 Creating a regular safety communication channel reporting on real events that engage in a language that is accessible to all of the target audience across OMV and the supply chain. 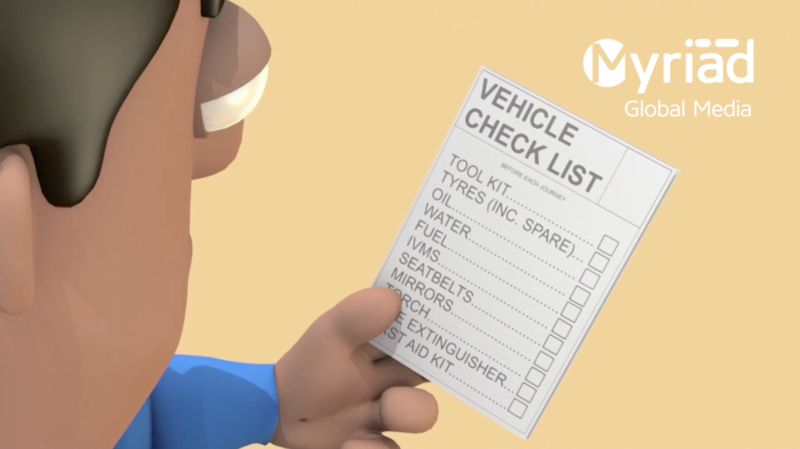 To challenge any complacency amongst the audience, encouraging them to take ownership of safety issues and to potentially modify their behaviour and indeed influence others. Create an engaging approach to disseminate lessons learned that compliments existing channels to reach more of the core audience achieving a deeper level of impact and retention amongst the audience. Create solutions that are highly informative and engaging for the audience and demonstrate OMV as an innovator in the energy sector around HSSE communication.